SigNature Communities is proposing a new mixed-use condominium development currently in pre-construction at 93-95 Berkeley Street and 112-124 Parliament Street in Toronto, Ontario. 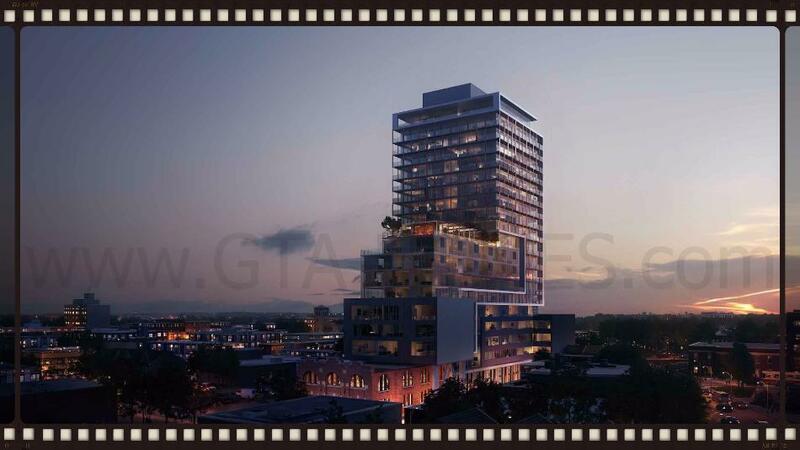 It is a proposed 21 storey building with a 10 storey podium, an 11 storey tower, 279 residential units with 6 townhomes and 194 vehicle parking spaces. Retail will be at grade level with office space at grade level and the second floor. Demolition is proposed to begin in spring of 2015. Prices start at $199,900 with occupancy set for mid 2018. SigNature Communities is an award-wining real estate development company that has been in business for over 30 years. They are a Tarion registered builder. They believe in building greener communities so that our future will look much brighter. SigNature Communities "has focused on large-scale projects throughout Canada, the United States and the Caribbean. Each project is bold, distinct and built with respect for the environment. With this approach, its reputation is synonymous with innovative techniques in sustainable technology". 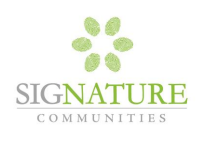 SigNature Communities cares about earth and is dedicated to developing homes that will have a minimal carbon footprint in the communities that they build in order to respect the environment that we live in. Therefore, their projects are "greener, more efficient and less damaging to the earth with healthier communities for you and all your guests". SigNature Communities is: "Unique. Bold. Eco-Friendly. That’s Our Signature." R.E. Millward & Associates is an architectural firm based in Toronto and was founded by Robert Millward in 1997. They have many projects throughout the Greater Toronto Area and are a "respected urban planning consultancy that offers a wide range of services to both public and private sector clients". "Grounded in thorough research and analysis, as well as in-depth understanding of both the private and public sectors, R.E. Millward & Associates has cultivated credibility and demonstrated excellence in managing planning processes, leading public consultations, coordinating with multiple stakeholders and public agencies, and participating in master planning exercises and policy studies." These are the services that R.E. Millward & Associates provide: Studies + Plans, Development Approvals, Project Management, Facilitation + Consultation, Strategic Advice and Due Diligence + Development Options Analysis. Giannone Petricone Associates Inc. Architects is an award-winning Toronto-based design firm since 1995 that was founded by partners in both life and work, Ralph Giannone and Pina Petricone. "The firm’s award-winning portfolio ranges from furniture design to master planning, and everything in between, with expertise in hospitality and retail design, commercial and institutional projects, feasibility studies and urban development." Ralph graduated in 1987 from the University of Toronto with a professional architecture degree and Pina received her professional degree in architecture in 1991 from the University of Toronto and in 1995 a Masters in Architecture from Princeton University. Together, SigNature Communities, R.E. 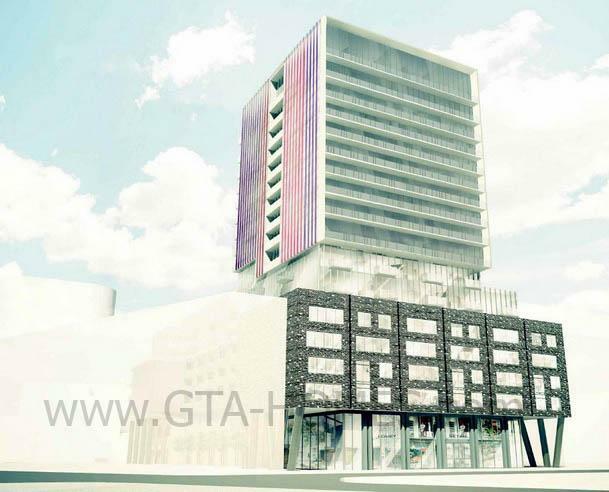 Millward & Associates and Giannone Petricone Associates will collaborate to bring us the 21 storey East United Toronto Condos coming soon to Berkeley Street and Parliament Street in Toronto, Ontario. Register with us today for more information on the East United project! Register today for more information on this project by SigNature!